Most of us will want to live a happy life. But what if it’s not as easy as it sounds? For many, what we want from life is simple. We want to be healthy, happy and loved. However, not everyone will have an easy journey and somebody else’s happiness might not equal your own. It’s easy to fall in line with what we assume makes people happy, but you are an individual. You will have special ways that make you happy and these are the roads you need to follow – not anyone else’s. 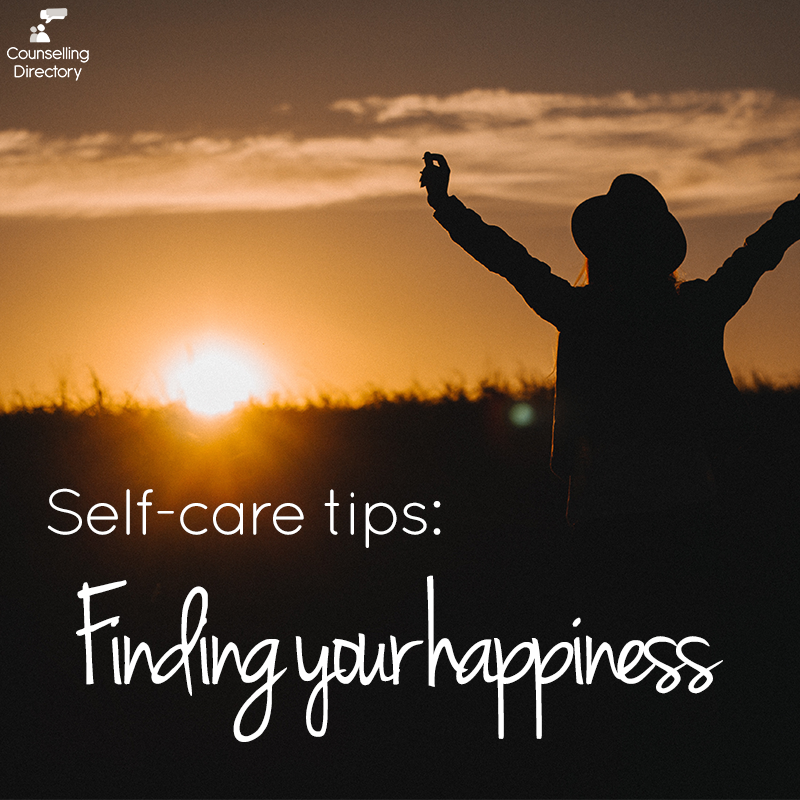 If you’re finding it difficult to find your happiness, it might be time to take a step back and refocus. There may be one thing in your life making you unhappy, or a number of things that have built up and are overwhelming you. But it is important to put your health and happiness at the top of your priority list. 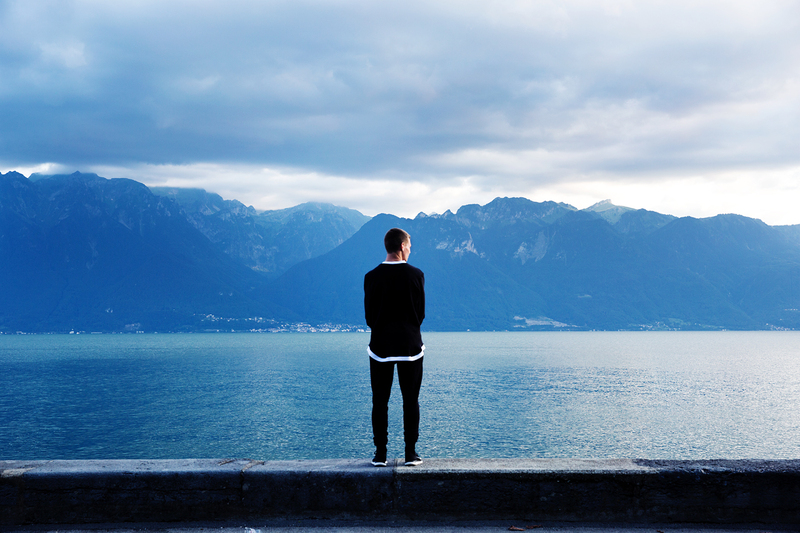 You may feel as though you’re being selfish, but you’re not. You are caring for your body and mind, which ultimately is better for you and everyone around you. We can get very lost in our routine. Whether you spend your day at work, school, college or at home, our habits can eventually grow tiresome. Take yourself out of your day-to-day life and do something you enjoy. Spend a few days exploring a new city, book a holiday or even take an hour out of your day to go for a walk. Taking a moment to focus on you, nothing else, can give you the time you need to acknowledge what is causing you stress. When you’re feeling sad, sometimes all you want is to be alone. While we encourage a little time to yourself, it’s important you connect with other people too. Social relationships are vital for promoting well-being, helping you feel valued and loved. Spend time with loved ones and make memories together. If you’re going through a tough time, talk to them. They care about you and chances are, they are waiting for you to speak up. If you’re not ready to talk to a loved one, that’s OK. There are many opportunities to talk about what you’re going through and support is available. Visit our site help for more information. According to Mind, regular physical activity has been associated with lower rates of depression and anxiety, across all age groups. Exercise releases feel-good hormones, helping you feel happy and energised during the day. This doesn’t need to be particularly intense either, heading outside and walking the dog can boost well-being just as much as a sweaty gym session, just do what your body wants to do. Putting pressure on yourself won’t help anyone, so take small steps. If you’re not a regular at the gym, set yourself some active challenges to get you in the swing of things. Try going for a walk during your lunchbreak or attending a yoga class with friends. Make it enjoyable! Thinking positive thoughts when you’re feeling down can be an instant mood-lifter. 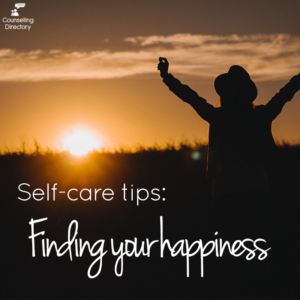 Staying positive and focusing on the good moments in everyday situations can help you cope better when going through a difficult situation, and help you to feel happier. As hard as it might be, try to write down three positive thoughts every morning, and three things you are grateful for at the end of the day. This can help you recognise the positive things in your life, or even remind you that there is a way out of the dark place you’re in. Relaxive practice and reflective practice: Or why just chillaxing ain't enough! Compulsive gambling is it really an addiction?